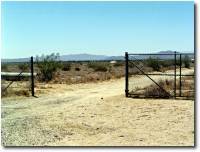 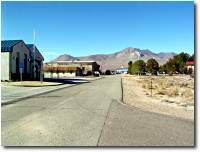 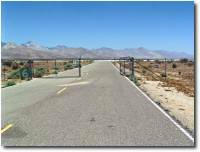 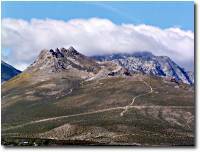 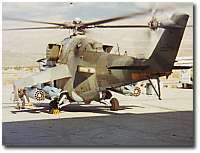 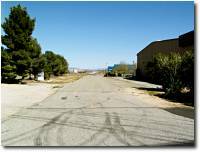 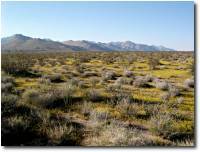 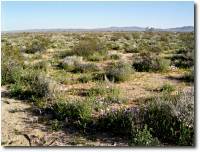 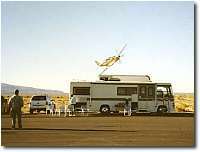 Miscellaneous images of the Inyokern Airport environment . . .